Your evening skin routine should be very different to your morning skincare routine. Overnight our skin regenerates, rests and recovers from the day (Just like we do!). To help our skin stay looking and feeling healthy, glowy and youthful we need to give it a helping hand. 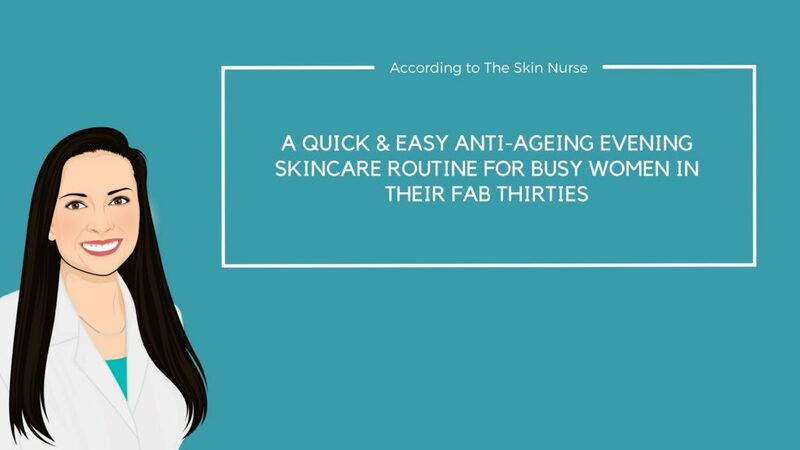 Here are three easy steps you can take to keep your skin from prematurely ageing and it should only take a minute or two of your time, before you jump into bed for those precious lovely ZZzz’s…. It is important to clean your skin properly before you sleep, not only to remove your makeup and the dirt it’s picked up throughout the day, but also to rid your skin from any sweat and bacteria which it produces (eventually leading to blackheads & breakouts). 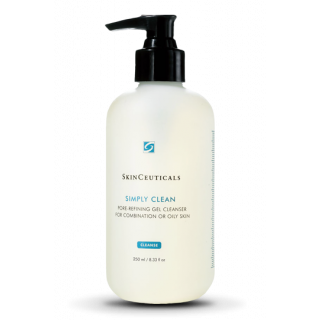 A ‘double-cleans’ will firstly remove anything that’s ON your skin, then secondly clean your skin itself allowing it to breathe again. How nice does that fresh clean feeling feel before bed – good right? Next, we need something ‘active’ to work on our skin over night, remember I mentioned that our skin needs a helping hand? A product which helps to stimulate cell renewal will ensure you wake up with fresh looking smooth skin. A fabulous gentle (but effective) product to do this is the best selling Retexturing Activator. 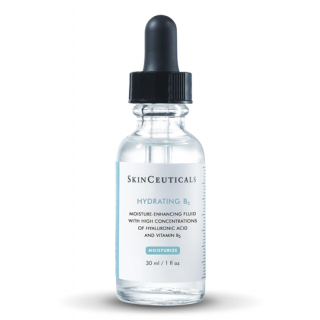 A stronger product would contain Retinol/Vitamin A which is also great for this but must be used with caution and under guidance from a skin specialist (*Waves*). Read more about Retinol here and get in touch for advice. Finally we need to feed our skin with nourishment. To moisturize and replenish, I like to use either this gorgeous Metacell renewal B5 cream which (*ahem*) improves the appearance of early signs of ageing, or this super oil-free Hydrating B5 gel which is oh-so-cool and luxurious for a massive dose of hydration in the evening.